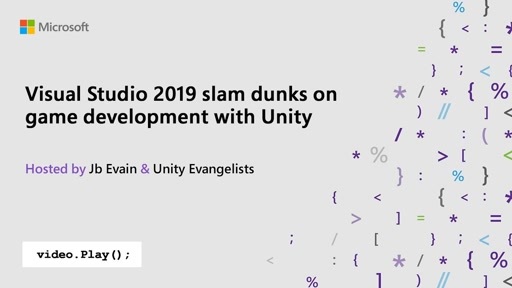 What's new for Unity developers? 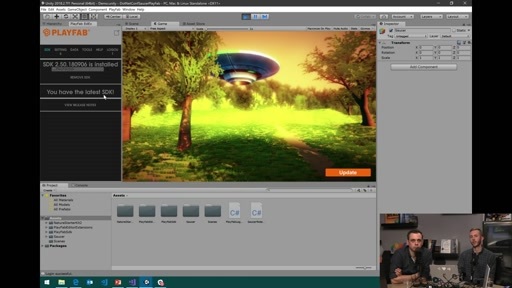 Play What's new for Unity developers? 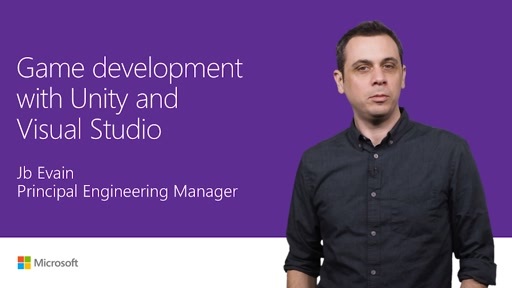 With Visual Studio 2017, Unity developers can install a tailored Visual Studio workload with just what they need to write and debug their Unity games. 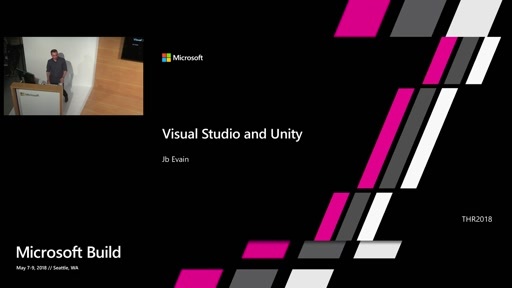 This video demos a lightweight and performant Visual Studio that uses the new productivity features of the Visual Studio Tools for Unity 3. 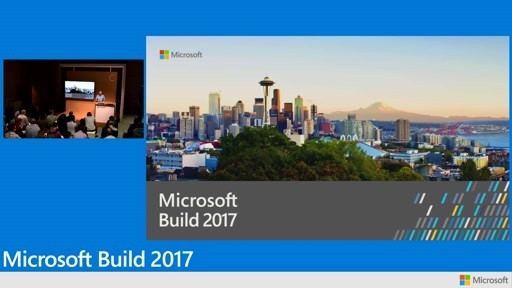 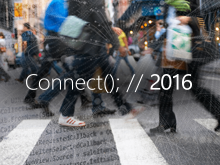 What's new for UWP developers in Visual Studio 2017?